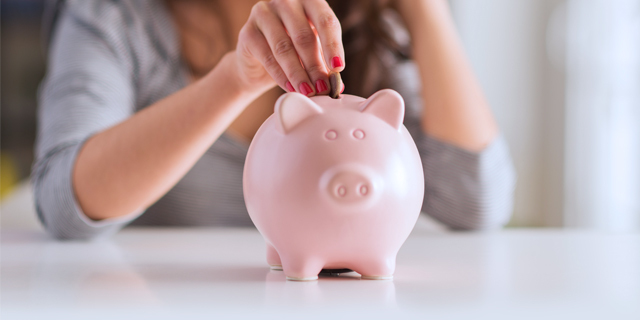 It now takes about twice as long for the average Canadian worker to save for a down payment than it did 15 years ago, according to a new report from Mortgage Professionals Canada, making it difficult for young Canadians to save for their first home. According to Mortgage Professionals Canada’s fall 2016 survey, the rapid rise in house prices means that down payments on the average home have increased compared to the average income. Now, according to the Canadian Real Estate Association, a down payment is equivalent to 102 weeks at the average wage in Canada. That’s double compared to 15 years ago. “The math quite simply says incomes have not risen at all in comparison to house prices. It’s taking longer and longer for those first-time buyers to amass the means for a down payment,” said Paul Taylor, president and CEO of Mortgage Professionals Canada. However, Taylor pointed out that first-time home buyers can’t simply save every paycheque towards their down payment, and some may not make an average income, which means it will take longer for some to save. “In Toronto and Vancouver where you have a significant rise in home prices, it could take a lot longer, in other areas where house prices are more relevant to income it could be shorter,” he said. The report also notes down payments for first-time homebuyers have remained steady at about 20 per cent of purchase prices. Saving up for a down payment isn’t the only hurdle first-time buyers face in today’s market. In October, Canada’s Finance Minister Bill Morneau announced new mortgage rules requiring buyers with a down payment of less than 20 per cent to qualify for the Bank of Canada’s five-year fixed rate of 4.64 per cent. The new rules include a more robust mortgage “stress test” that will ensure a borrower can make their mortgage payments if interest rates go up or their income goes down. The changes mean homebuyers will have to qualify for a more expensive loan, even if they don’t have to make higher payments. But some say the new rules hit first-time buyers the hardest, stripping them of some of their purchasing power. “It’s going to hurt a percentage of buyers that need every dollar the banks will give them. Some people just won’t be able to buy a place anymore,” said Sutton Group realtor James Garbutt. For example, a buyer with 10 per cent down who currently qualifies for a $527,000 mortgage will only qualify for $420,000 under the new rules; a roughly 20 per cent drop in purchasing power.